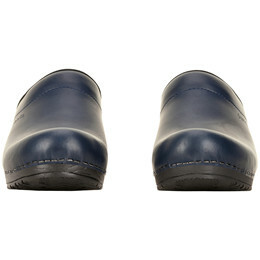 Did you know that Sanitas clogs are the original clogs from 1907? 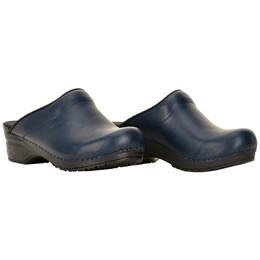 When you buy a Sanita Original Sonja clog, you will get a blue open clog made in the best quality of the market. 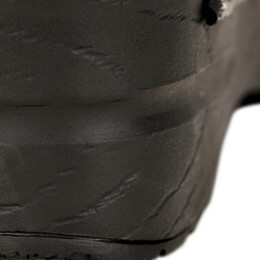 This clog is made of PU leather which makes it easy to clean.